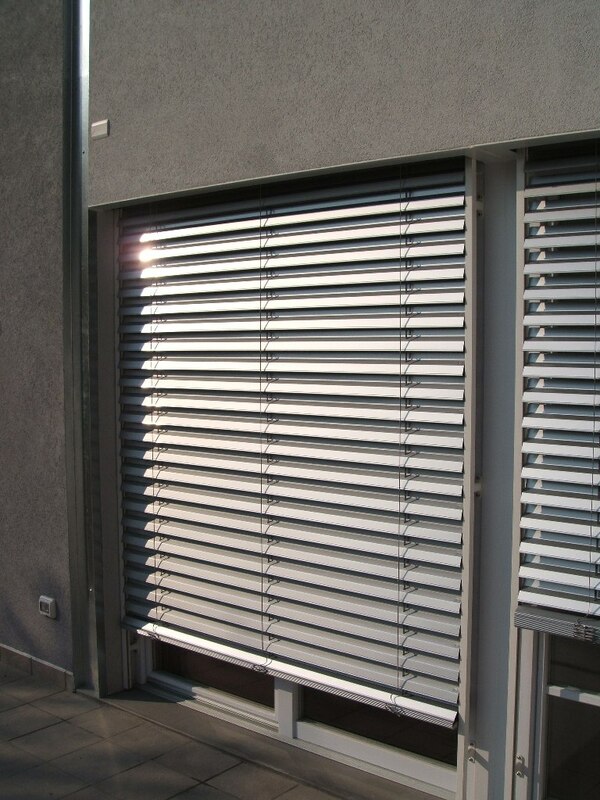 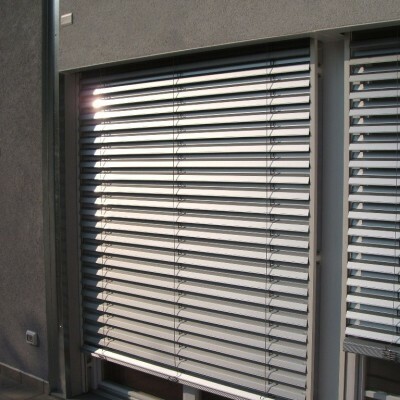 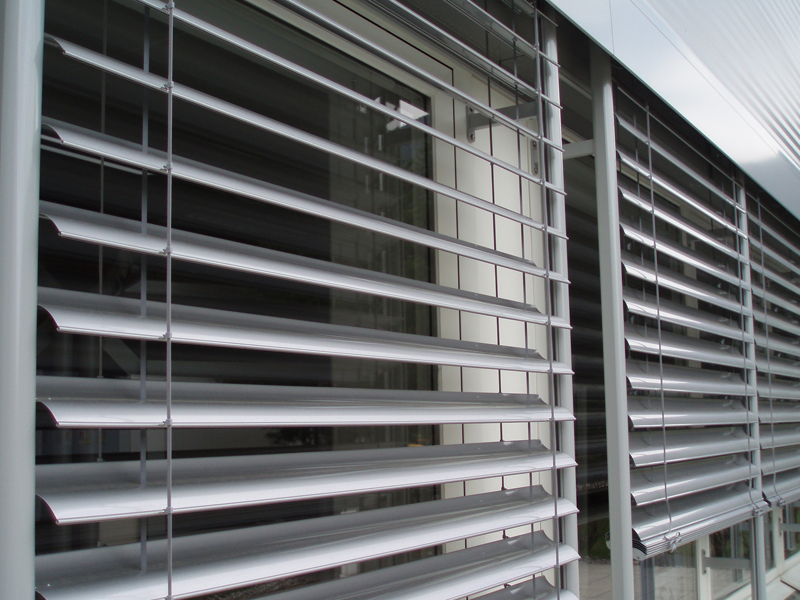 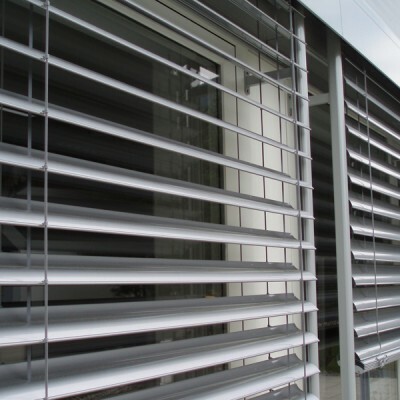 Exterior Venetian blinds are designed for a wide range of applications, both commercial and residential. 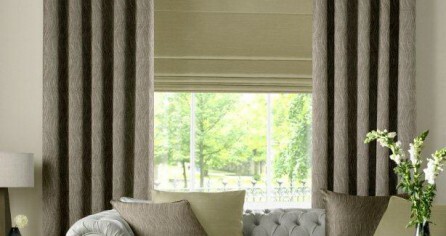 Environmentally friendly features are an essential consideration in pretty much every new build these days. 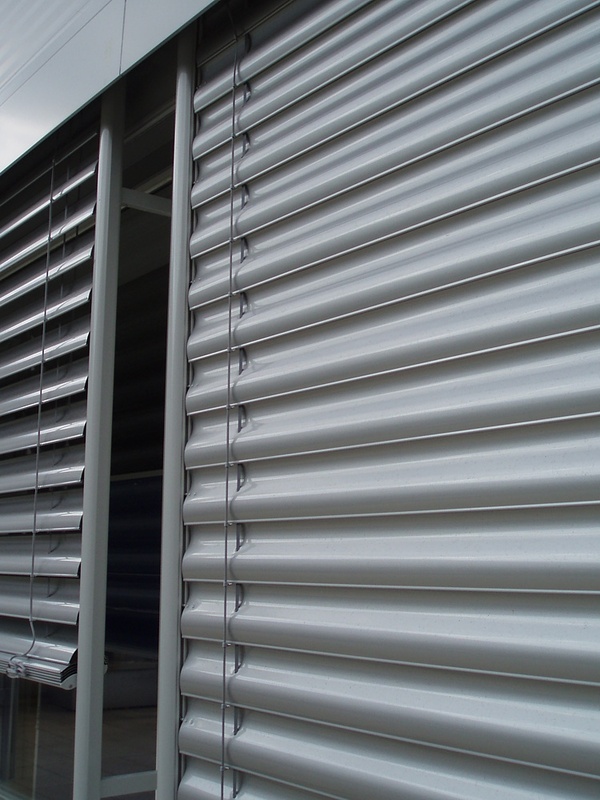 One of the most effective methods of solar heat control, it can be lowered when the sun is shining and raised when not required. 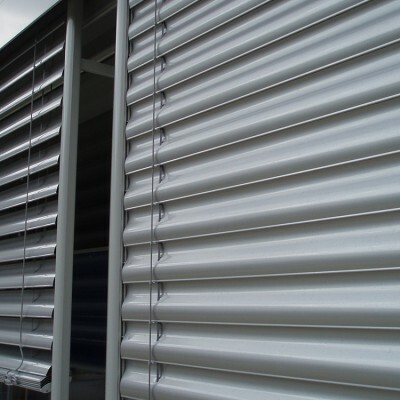 Slats can be tilted to optimise shading at varying sun angles, managing the thermal gain and glare, whilst capturing ambient daylight. 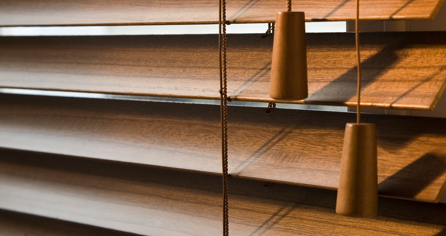 Mechanically operated as standard with the highest quality RTS Somfy motor that can be used to adjust the blind as required from the comfort of your sofa.